I've never been much of a fan of blushes, I've been using the same one for about 3 years, and I haven't even replaced it once -slightly gross I know-. To be honest I didn't even really like it that much! 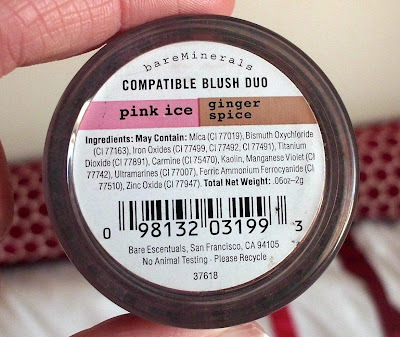 But I recently got my hands on some bareMinerals products, including a blush duo of Pink Ice and Ginger Spice. Ginger Spice is the Bronzer in the set and it is a lovely golden shade, which is not even slightly orange. I don't tend to use bronzers but for someone that does this would be a gorgeous colour. The Pink Ice shade is an incredibly bright pink that looks so scary but goes great with my skin tone, it also has a gold shimmer to it which just adds to the prettiness. 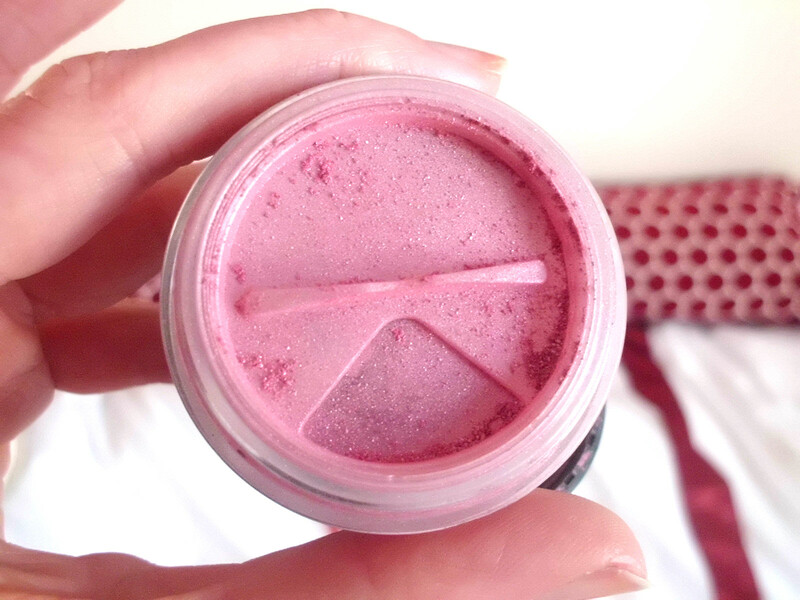 Honestly I have never seen such a beautiful blush colour, and it's definitely spurred me on to try out some more blushes as the really can change your look which I didn't realise before. So basically it's a life saver, but unfortunately I can't find it anywhere, so if you know where I can get it please let me know! Hope you're all well, becciixx. 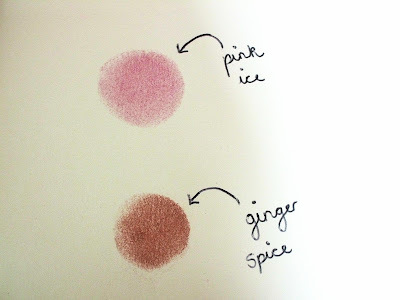 I always wear the same blush too, but they really can transform your look! Pink ice is such a gorgeous color! that blush is really pretty!